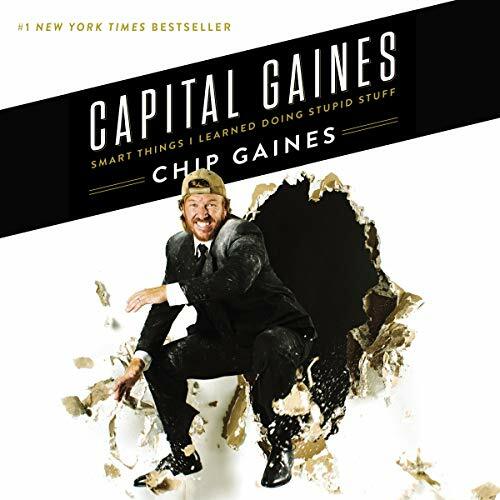 Showing results by narrator "Melinda Paul"
The funny and talented Chip Gaines is well known to millions of people as a TV star, renovation expert, bestselling author, husband to Joanna, and father of four in Waco, Texas. But long before the world took notice, Chip was a serial entrepreneur who was always ready for the next challenge. Whether it was buying a neighborhood laundromat or talking a bank into a loan for some equipment to start a lawn-mowing service, Chip always knew that the most important thing was to take that first step.